As expectations of the Federal Reserve moderate and the Bank of England stands pat, the outlook isn't particularly bright for either the Pound or the US Dollar. Analysts at Lloyds Bank Commercial Banking have released their monthly currency report; below are the highlights for key Sterling pairs. 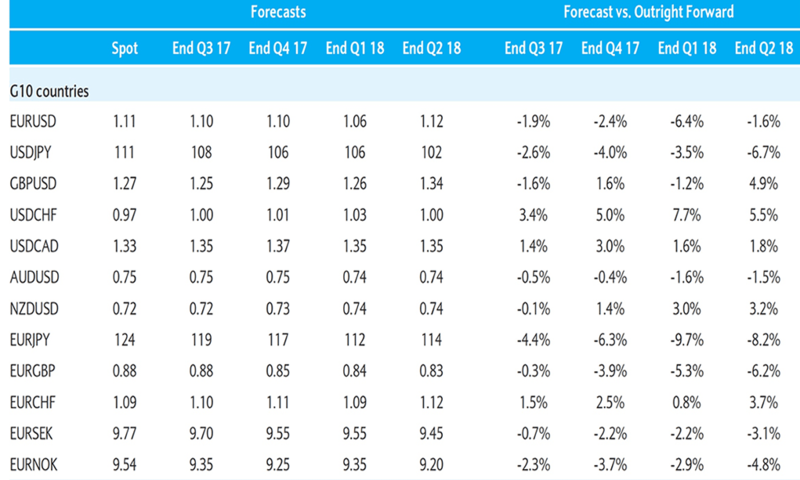 Foreign exchange analysts at Barclays have released their mid-year foreign exchange forecasts that show expectations for the world’s major currency pairs right through to the end of 2018. 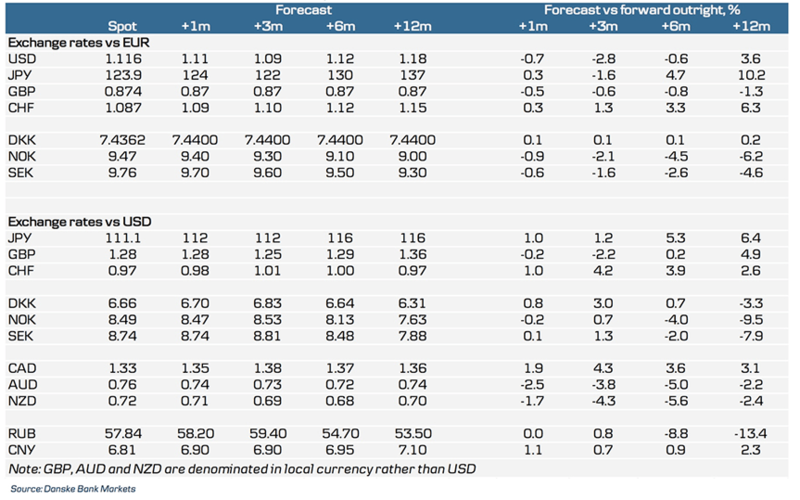 Foreign exchange analysts at Danske Bank have upgraded clients with their views concerning the outlook facing the Euro. The US Dollar is forecast to weaken during 2017 but then to make a broad-based recovery in 2018, according to the latest forecasts from ANZ bank. 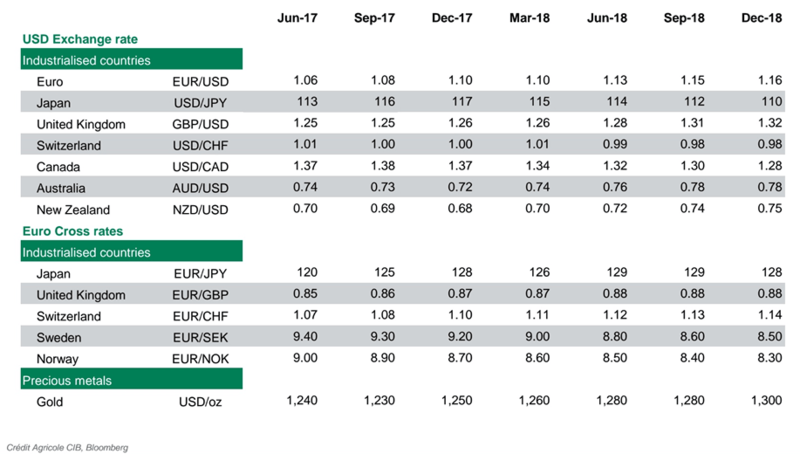 TD Securities have released their latest set of forecasts in which they have promulgated their FX vision for the next two years.